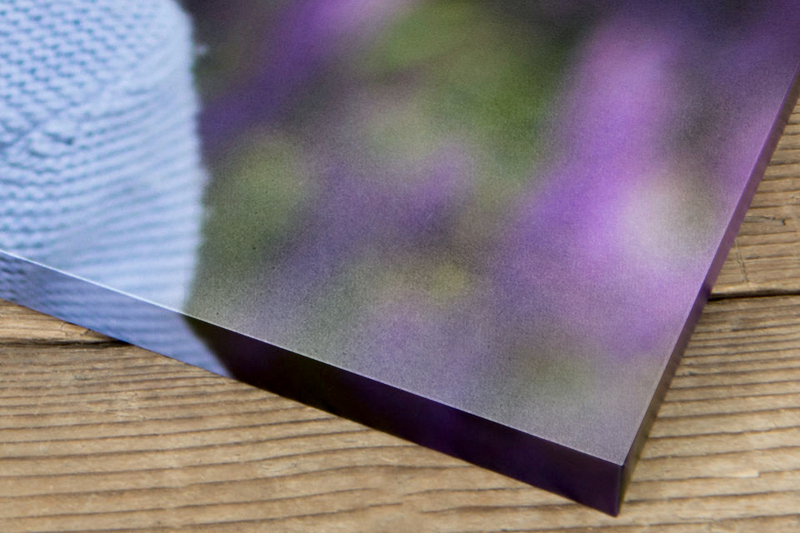 Don’t hide memories away. 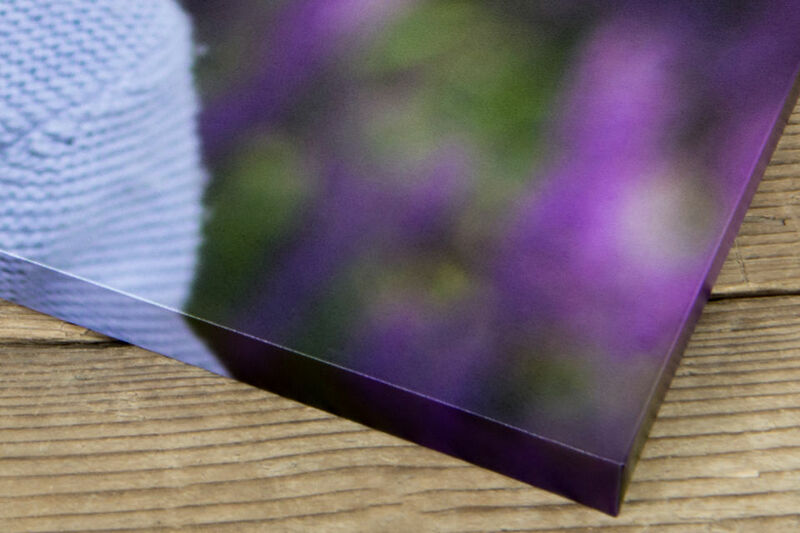 Celebrate and share them with the ideal desktop accessory, the Desk Wrap. 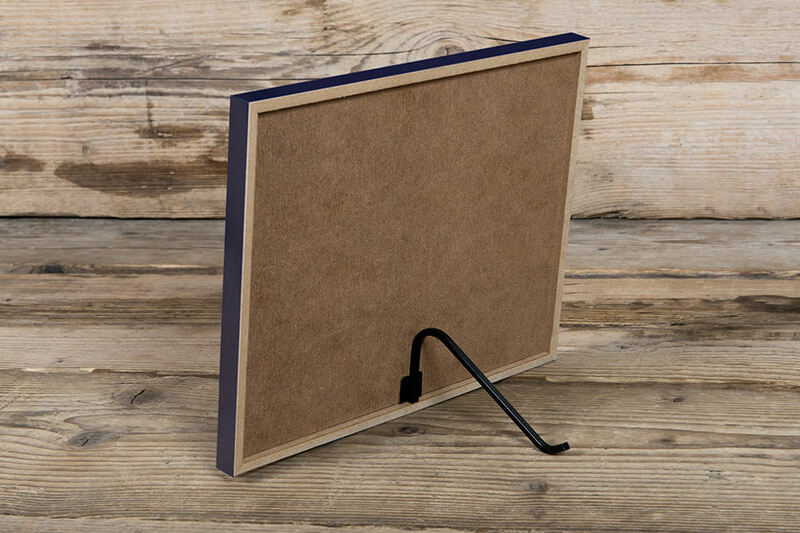 Encompassing a smooth image panel propped by a fixed black metal easel strut, display your Desk Wrap on a desk at home, in the office or on a side table. 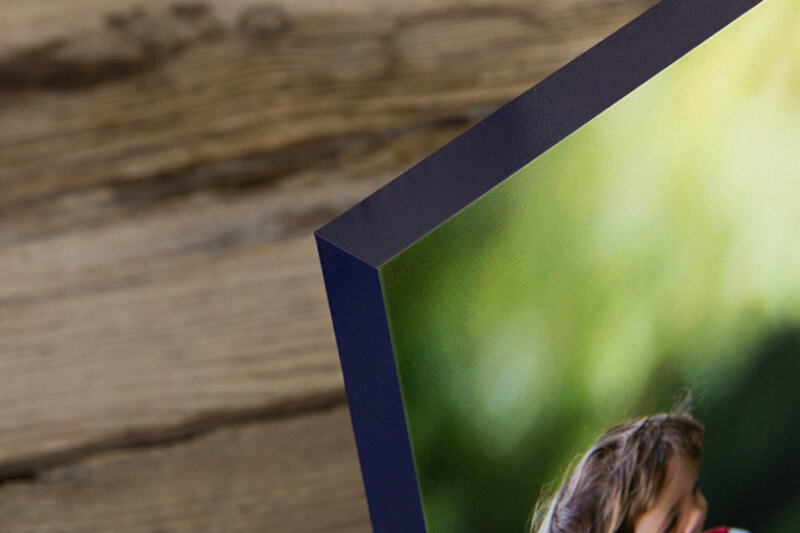 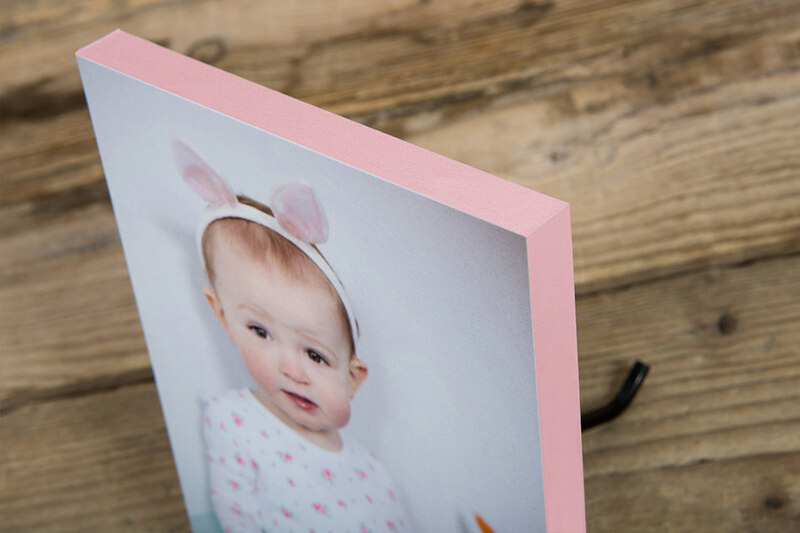 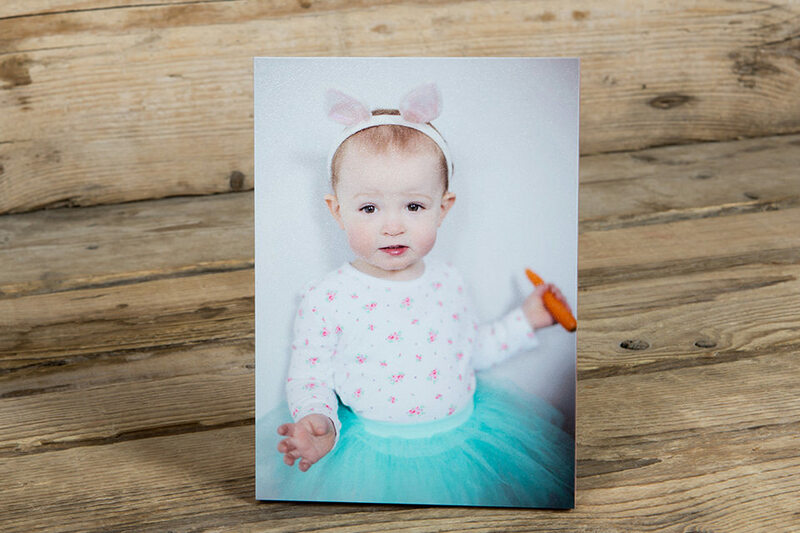 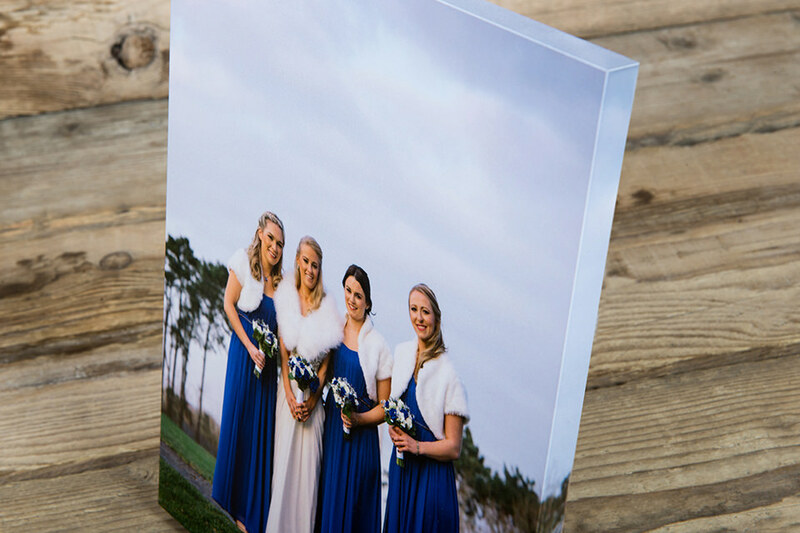 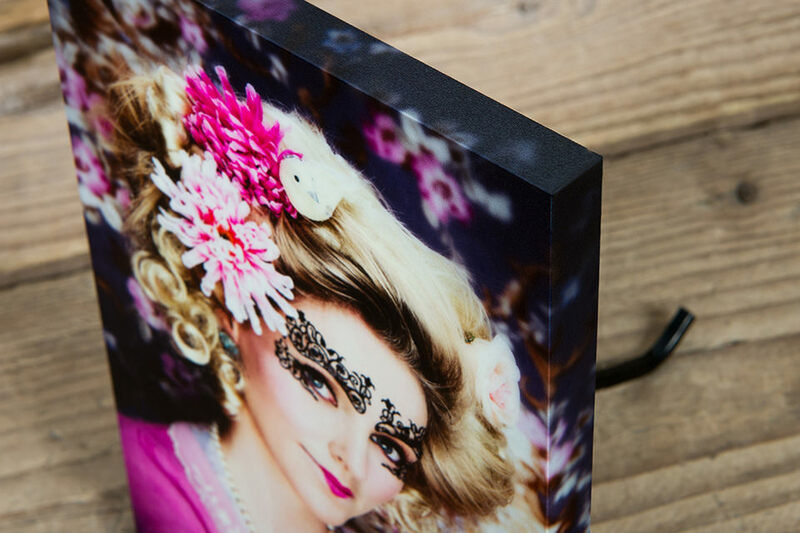 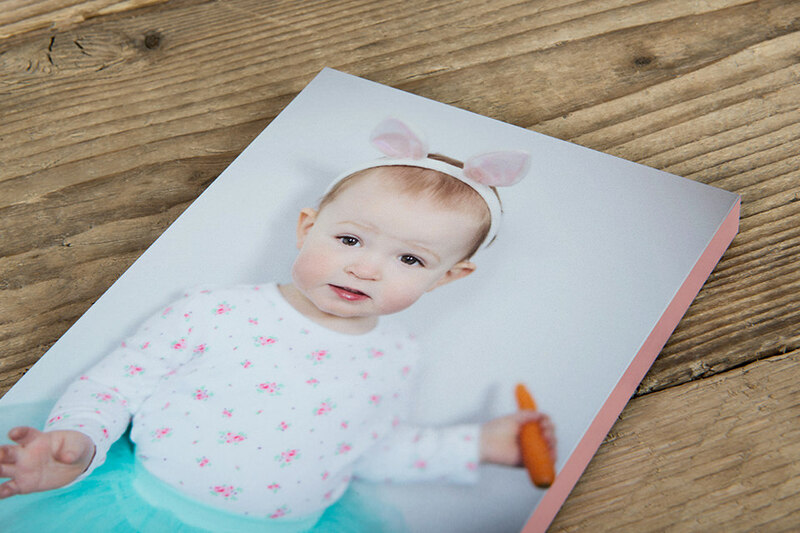 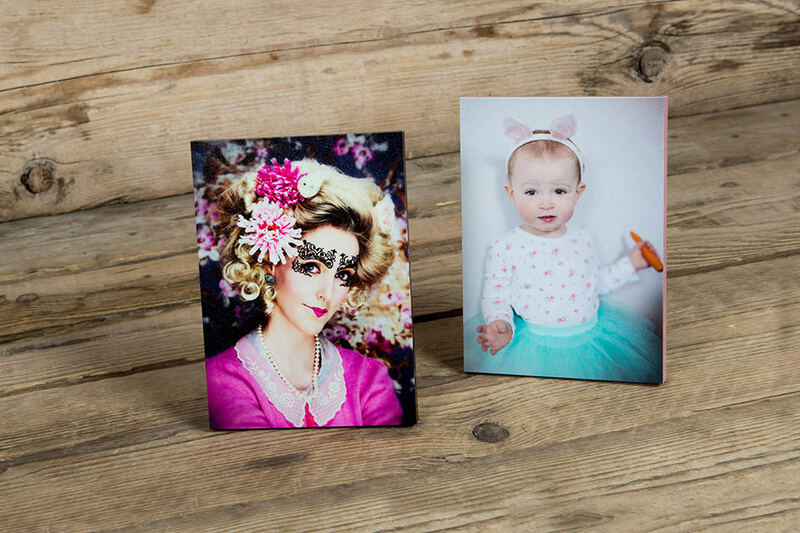 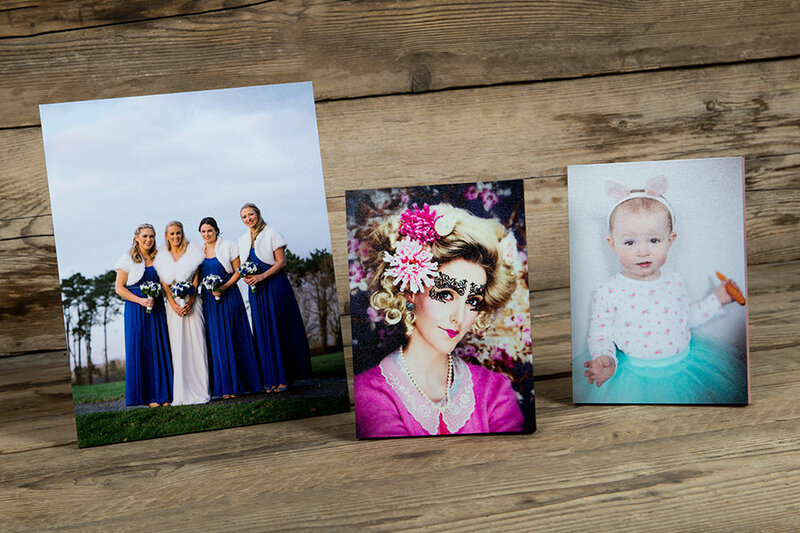 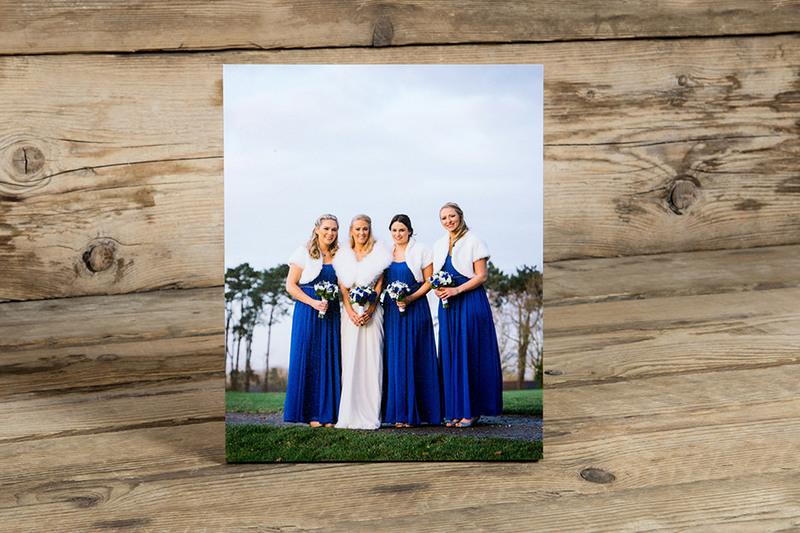 Choose a Lustre photographic print with a gloss or laminate finish and complement your images by exuding colour with a personalised edge design for a perfect finishing touch. 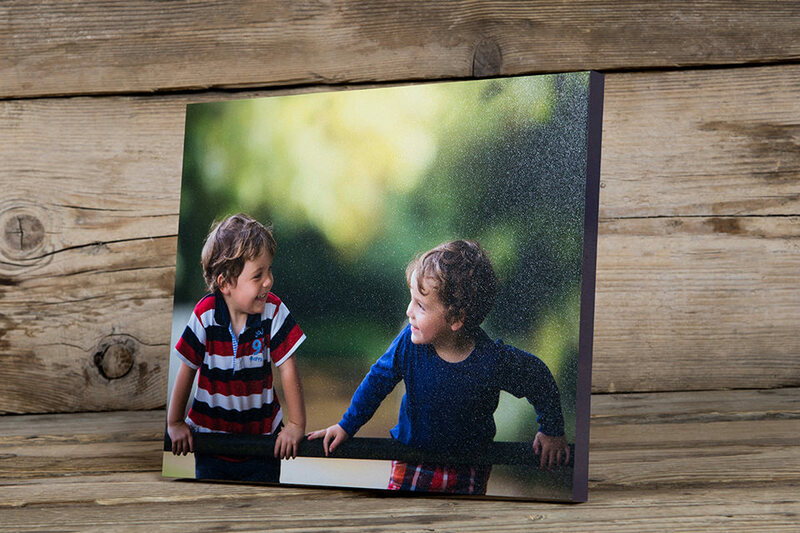 Lustre Photographic Print with a Gloss laminate. 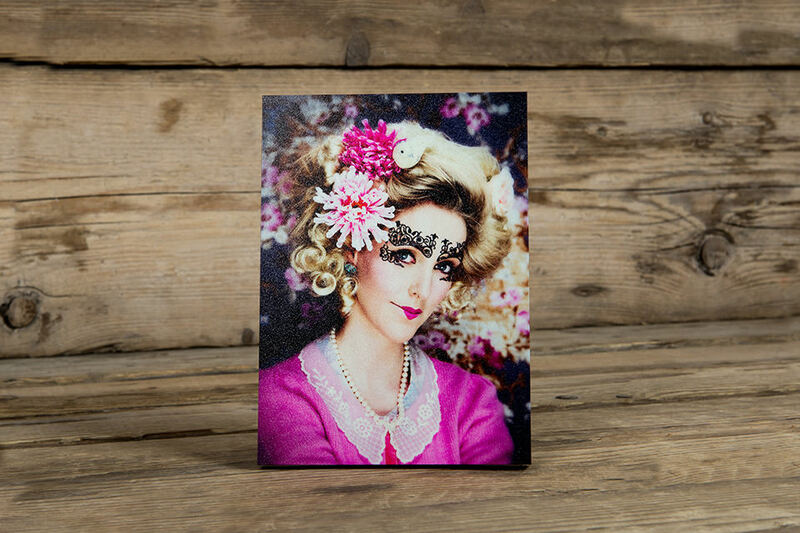 Lustre Photographic Print with a Satin laminate.